Sicily is the largest island in Italy. The capital is Palermo, but especially the towns of Taormina, Cefalu and Syracuse are worth a visit. Are you looking for suitable accommodation? 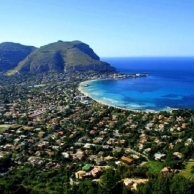 Sicily has something to offer for every type of holidaymaker and a wide choice of beautiful hotels, holiday homes and campsites. 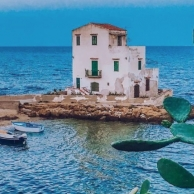 Renting a car in Sicily is great and the most efficient way to explore the island is to in fact rent a ... Continue reading A holiday to Sicily!